Red wine enthusiasts rejoice! 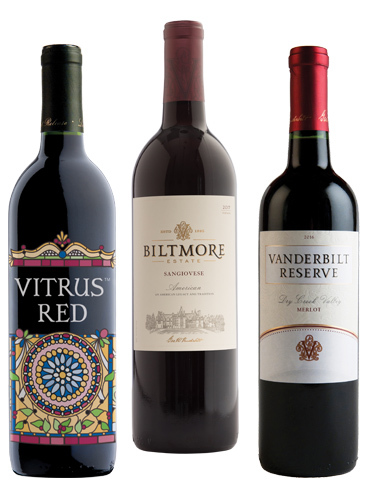 From full-bodied Cabernets and velvety Pinot Noirs to such eclectic favorites as Petit Sirah and Malbec, the Red Club celebrates all things bold and rich. Red Wine Club ships seasonally in winter, spring, summer and fall. Shipments range from $60 - $95 (plus applicable shipping and tax), which reflects a 20% savings vs. retail pricing.